Looking back on 2016, we wanted to highlight some key events that we could accomplish. Aside from selling over 500 homes, we could give Christmas to 9 families, brought lunch to a local police station, took 200 plus clients to a Cubs game, and gave Orphan of the Storm, dogs 122 beds. Being able to give kids what they needed to make that Christmas unforgettable was very moving. 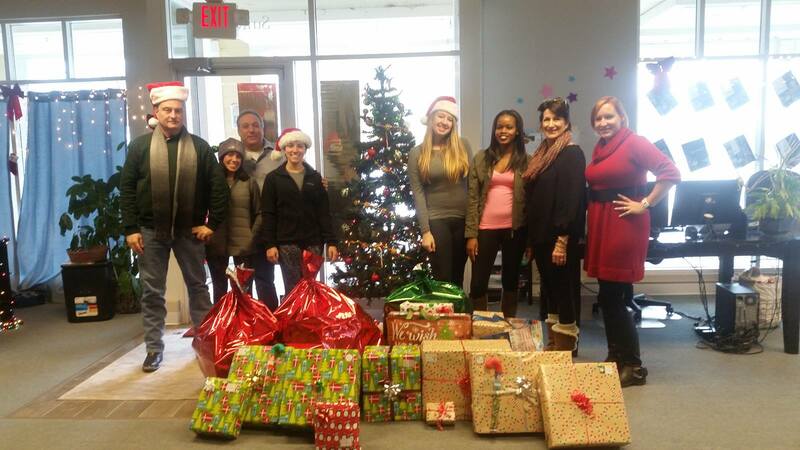 We collected food and gave toys and clothes to families in our area. For the Kite Team, Christmas was very special. got to see the Cubs win this past season! We got to be a part of history by being able to witness one of many games that the Cubs won this past season. Meeting with our past clients was very rewarding because of the bond that we form with them over the course of their home selling and buying process, but most of the team only communicates with them on the phone. Getting to put a face to a name is something that was much needed. This summer we also gave every single one of the dogs at Orphans of the Storm, a no-kill shelter in Riverwoods, a bed. They were in heaven. Absolute heaven. We got to play with a lot of the dogs and love them and giving them a soft cozy bed to lay their head was such a great experience. We were so happy that they are not sleeping on hard concrete anymore. 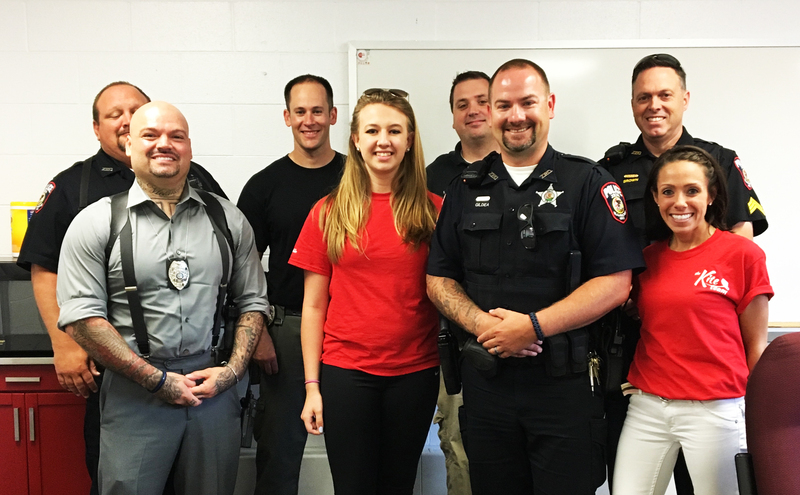 Also, in the summer we had the opportunity to sandwiches to the hard working Officers, Detectives, and Staff of the Zion Police Department. We wanted to show our appreciation for the people who risk their lives every day to protect us. It was an incredible experience to meet the people who serve and protect. In 2017, we hope to touch more lives and create more memories for our partners, clients, and furry friends. As a team, we make serving others a big part of what we do.